In the lower Jubba region bordering Kenya, the living conditions of thousands of families have been badly affected by recurring droughts, conflicts and a lack of income through livelihoods. Kenya announced in May that it would permanently close Dadaab refugee camp – home to more than 320,000 Somalis spanning several generations-by the end of 2016. The closure of the camp is expected to worsen conditions for those affected considerably, and will lead to further displacement and instability. In Kismayo, Somalia, some 16,000 newly arrived refugees are currently camped in already overcrowded and unsanitary conditions in meagre shelters that they built themselves, with little access to medical care and schooling, and little to no information regarding how their situation will change in coming months. Most of the returnees are women, children, the elderly and the disabled – “the most vulnerable sectors of society,” per The American Refugee Committee, an aid group aiding in the camps. According to local officials, Kismayo is currently hosting nearly 60,000 internally displaced people including 16,000 recent returnees from Kenya refugee camps and more than 40,000 who have already been displaced by drought and conflict. 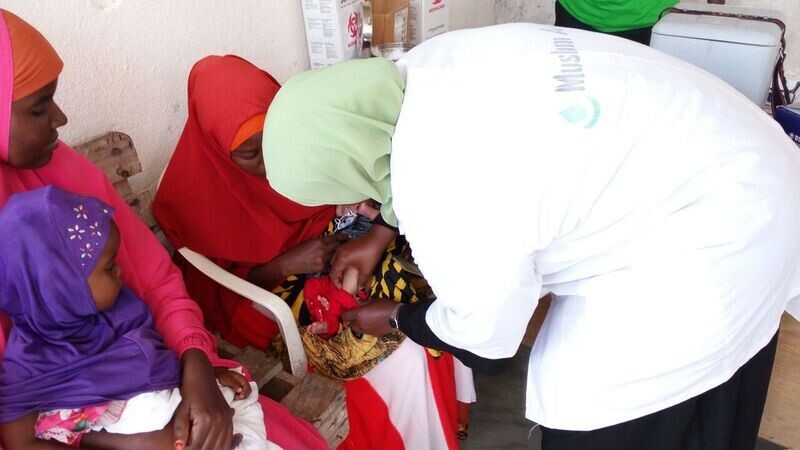 Muslim Aid Somalia is already providing health services in the region; four of the most active centres in Kasmayo, and services for mothers, children and tuberculosis (TB) patients in Jamame. 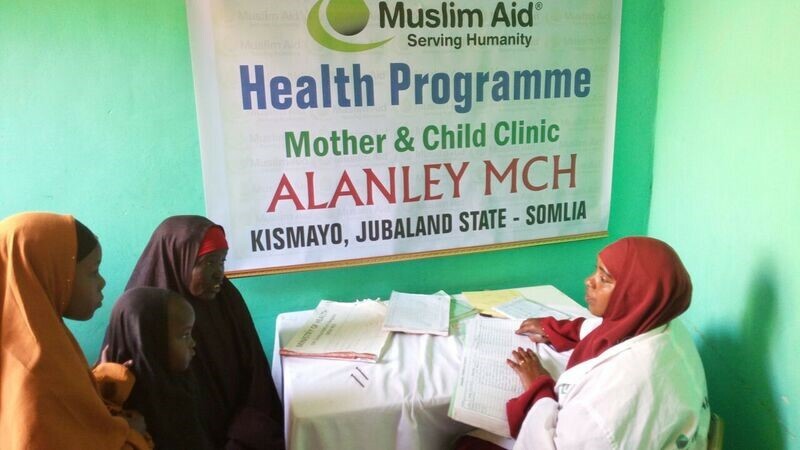 In addition, Muslim Aid is also dealing with cross-border TB incidents, running two TB clinics in Afmadow and Bardere, and implementing health programmes on the other side of the border in Kenya. Muslim Aid supports thousands of vulnerable IDPs, refugees and returnees and host communities affected by conflict in the East Africa region each year. This year alone, Muslim Aid’s work has benefitted over 800,000 people in the East Africa region so far in the fields of healthcare, education, livelihoods and skills training, gender-based violence and seasonal support. Ongoing assistance is needed, as thousands are facing an uncertain future with a lack of basic resources.